ASUS’ ZenFone 3 Zoom, announced during CES, is now up for sale in the US. Featuring a 5.5″ FHD display and Snapdragon 625 processor, the 3 Zoom comes with an insanely large 5,000mAh battery capable of delivering 12.8 hours of continuous video playback. Another aspect potential buyers will appreciate are the dual rear-facing cameras, hence the “Zoom” name. On the backside, you’ll find dual 12 megapixel shooters, as well as a 13MP front-facing shooter. 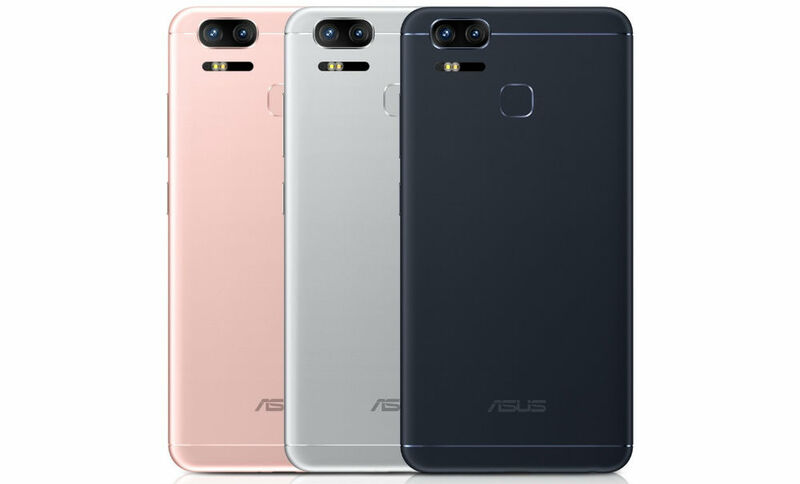 Equipped with laser auto focus, the camera is said to focus on a subject in as little as 0.03 seconds, plus the Zoom comes with ASUS’ Dual Pixel PDAF (Phase Detection Auto Focus). If you need a summary, it takes good pictures and it takes them quickly. If you’re interested in the Zoom with its big battery and camera capabilities, you can find it on various retailers like Amazon, Newegg, and ASUS’ own webstore for just $329.